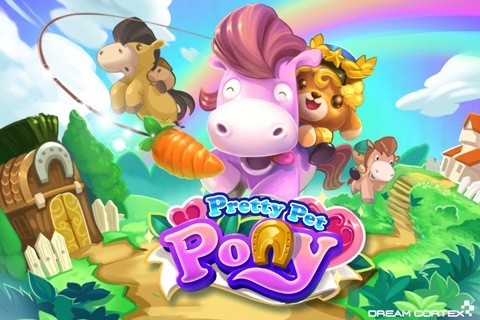 Home News Try Pretty Pet Pony now! 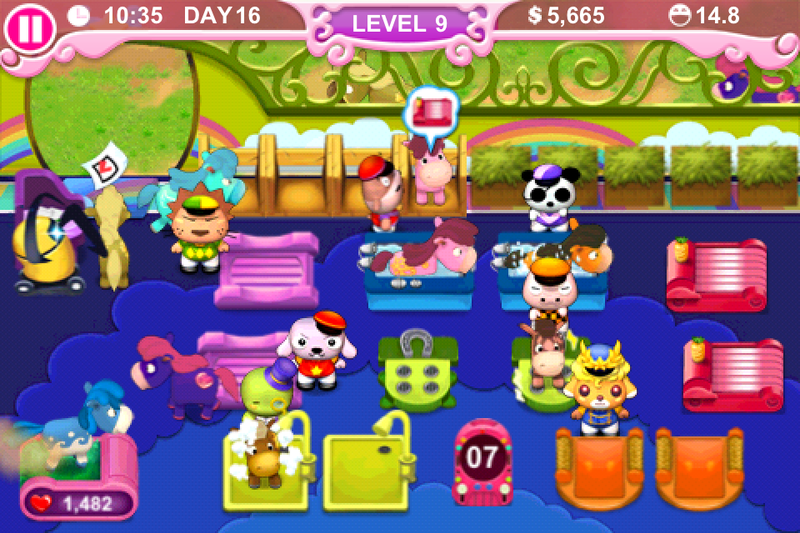 We’ve just released a highly-anticipated new game that takes the addictive gameplay of Pretty Pet Salon even further! 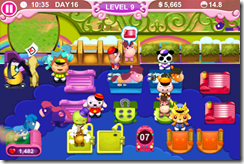 Pretty Pet Pony is now available free on the iTunes App Store, and it’s unlike any other Pretty Pet game so far. Download the game and let us know what you think by emailing us at support@animoca.com, posting on the forums, or by dropping us a note on Facebook. Take control of a stable to groom cute and colorful ponies. You’ll need quick thinking and fast reflexes as more and more of them waltz in, and make sure these prize ponies are well taken care of! You also get to take care of your own pet pony. Give your pony a unique look by purchasing, mixing and matching items. Share the game with your friends, find others who are playing, and show off your pony so your friends can help you unlock even more items! Take your pony to the race track and compete for various prizes. Strike a balance between speed and stamina: focus too much on bursts of speed, and your pony will tire quickly, but gallop too slowly and you’ll end up finishing last! We’d love to get your feedback, so tell us what you like and what you think can be improved! 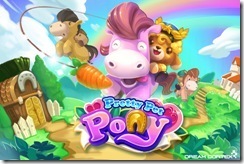 Also, watch out for a special promo for Pretty Pet Pony, coming soon!